Shares of WuXi Biologics, the city’s biggest listing this year, popped as much as 39 pct on their debut. High earnings growth and a lack of exciting IPOs led to strong demand for the $511 mln deal. This is good news for a bourse keen to attract a new breed of entrepreneurs. 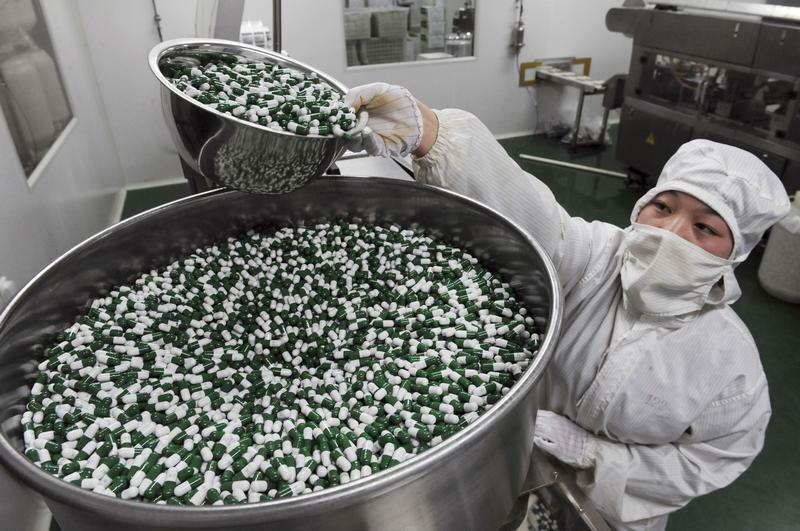 Shares in WuXi Biologics rose as much as 39 percent in their first day of trading in Hong Kong on June 13. Demand from retail investors accounted for 37.5 times the number of shares on offer, the company said. It also said the institutional tranche was "very significantly" oversubscribed. WuXi provides manufacturing, research and other services to biotech and drug companies. It raised $511 million in the largest initial public offering in Hong Kong so far in 2017. By late morning in Hong Kong on June 13, Wuxi’s shares were trading at HK$27.85, compared to an IPO price of HK$20.60.